Discover how to become more in tune with the real YOU with this in-depth overview of the next 12 months, personalised 100% to YOU. This report segments the next 12 months into monthly & daily influences, including the most important and significant events that will have a lasting effect on your life. Information is power. Inform yourself today and make the most of the forthcoming opportunities. Carpe Diem! 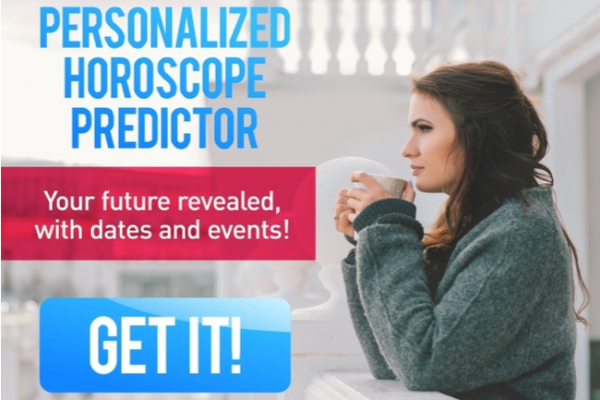 By tracking the 'movement' of the planets, as they move through the Solar System, Your Personal Year Ahead Predictor interprets the interactions they make to other planetary bodies - it reveals circumstances that can lead to how you change, grow and develop. And it will enhance your next 12 months! Your Personal Year Ahead Predictor should only be used as a helpful guide.